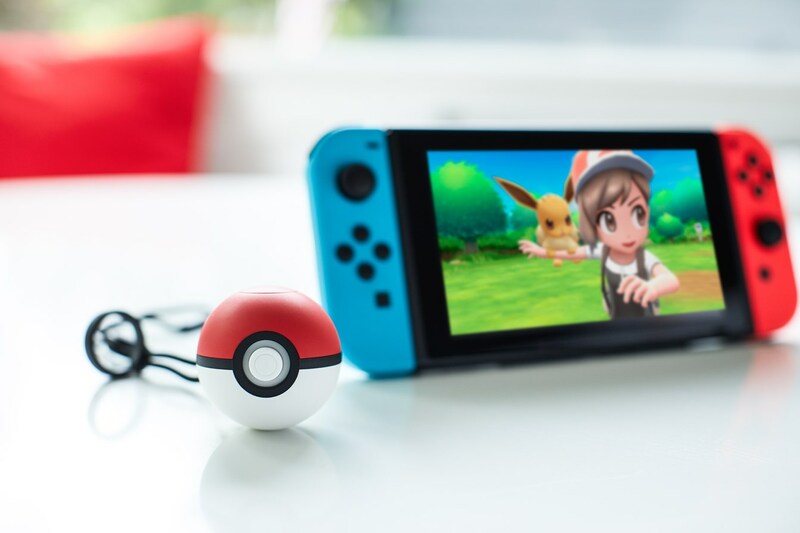 If you’ve picked up the new Poke Ball Plus accessory in conjunction with Pokemon: Let’s Go, Pikachu or Pokemon: Let’s Go, Eevee, you might be interested to know that an update is available. Unfortunately, we’re not quite sure what it entails as not even Nintendo has left a notice on its website. Ensure your Nintendo Switch console is updated to system menu version 6.1.0 or higher. Start the game Pokémon: Let’s Go, Pikachu! or Pokémon: Let’s Go, Eevee! on Nintendo Switch. Once the desired language has been selected, the controller selection screen will be displayed. 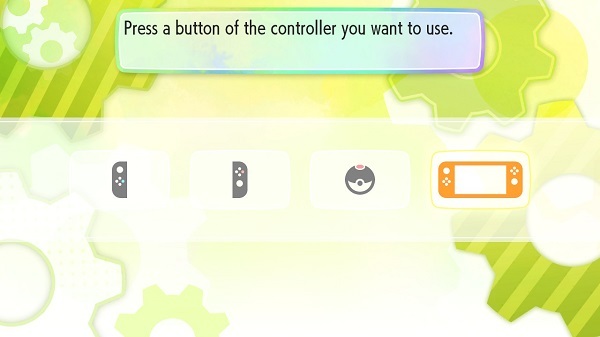 Within this screen, press either the Top Button or the control stick button on Poké Ball Plus, then leave the accessory alone. When the connection is made with Nintendo Switch, the icon for Poké Ball Plus will turn red. 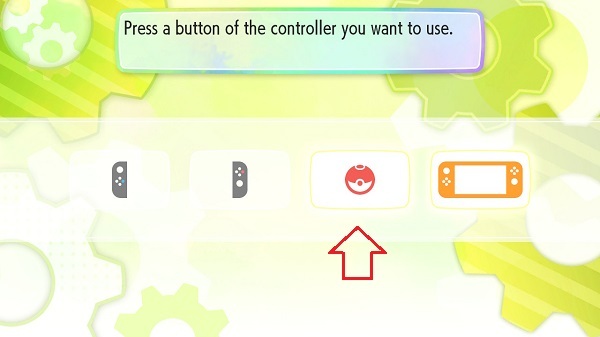 Without pressing anything else on Poké Ball Plus, press the HOME Button on the right Joy-Con to return to the HOME Menu. Thanks to Cameron for the tip.